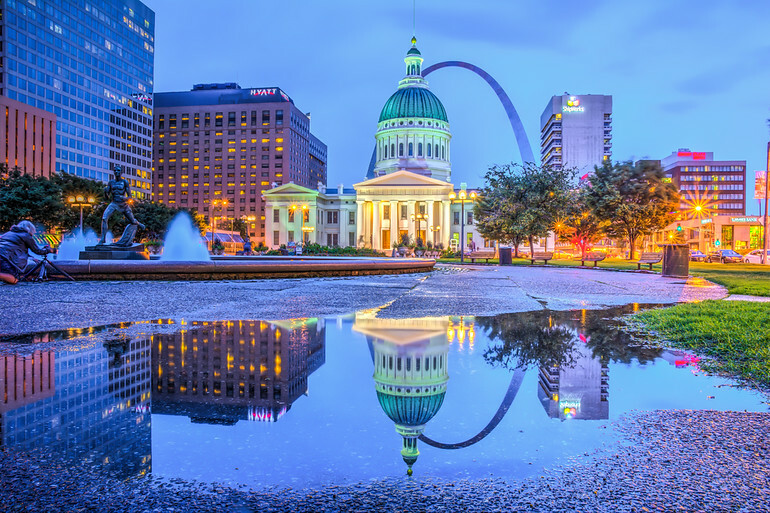 My home town of St. Louis, MO has many interesting places to visit. Later this week I will be visiting the downtown area around City Garden, a wonderful sculpture park. Last time I was there it rained but that just added to the atmosphere. However, hopefully the weather will be a little better because there is much more to see.